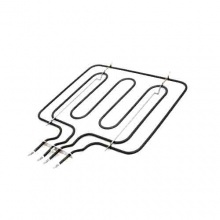 Low cost compatible 2800 watt grill element to fit a range of Diplomat cooker and oven models as shown. 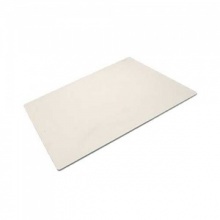 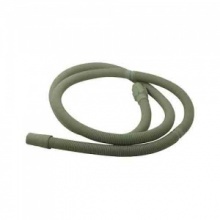 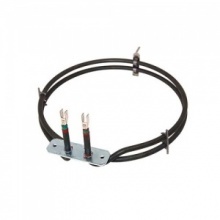 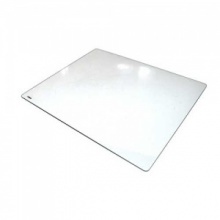 Compatible replacement 2000W fan oven element for various Diplomat ovens and cookers. 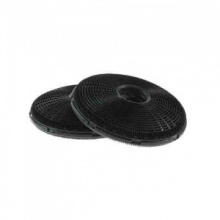 Genuine pack of 2 carbon filters for Diplomat cooker hood. 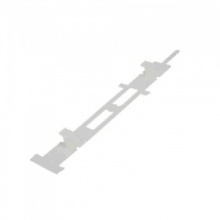 Genuine Diplomat dishwasher door fixing strip. 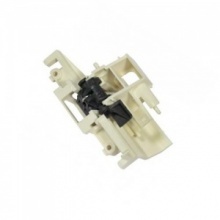 Genuine replacement dishwasher door lock to fit Diplomat dishwashers. 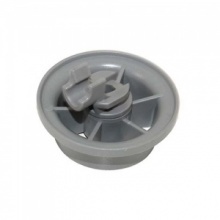 Genuine replacement lower basket wheel for Diplomat dishwasher. 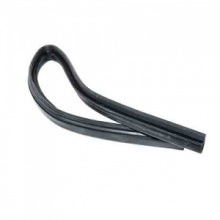 Genuine replacement Diplomat dishwasher lower door seal. 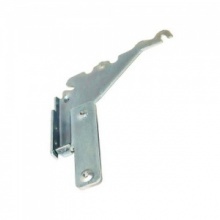 Genuine replacement lower spray arm for your Diplomat dishwasher. 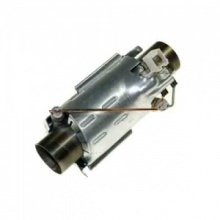 Genuine pressure switch to fit select Diplomat dishwashers. 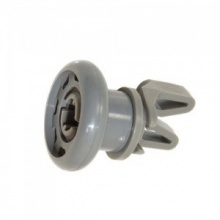 Genuine replacement basket front rail caps for your Diplomat dishwasher. 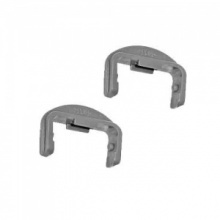 Pack of 2 replacement dishwasher upper basket rear end rail caps for Diplomat dishwasher. 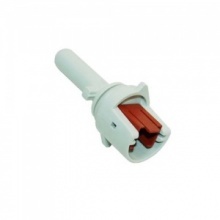 Genuine replacement Diplomat dishwasher temperature sensor. 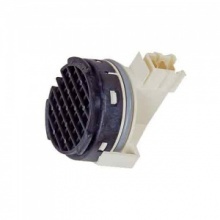 Genuine replacement Diplomat dishwasher upper basket wheel. 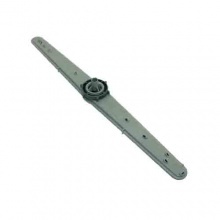 Genuine replacement upper spray arm for your Diplomat dishwasher. 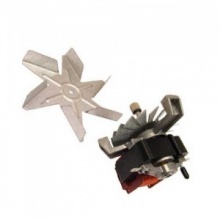 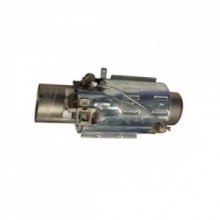 Low cost compatible oven fan motor to fit Hygena / Diplomat oven and cooker models as shown. 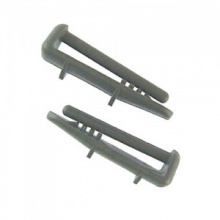 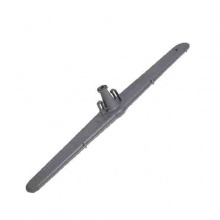 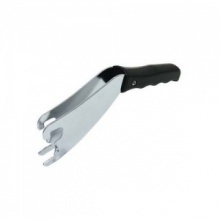 If you have broken the handle of your Diplomat grill pan, this genuine replacement grill pan handle is available.